morgan & meg is moving! Firstly, I couldn’t have foreseen the amount of enthusiasm and support I’ve received since launching morgan & meg and in doing the markets I’ve also found a wonderful group of like-minded people who share my love of all things homemade, handmade and locally-made, who have been nothing but friendly and supportive. Sharing my baked creations with the local community really gives me a little heart swell each time and I still can’t quite believe that people are willing to pay to try them. It really is true that every time you support a local business their entire being does a quiet little happy dance on the inside! I want to say a big thank you to Karissa Chase, for being the first one to give me a chance. 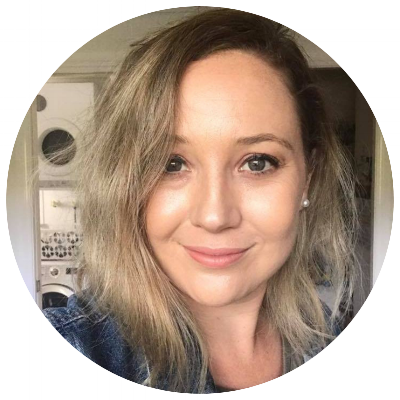 Whether you know it or not, you have allowed me to find my feet in the market world, and inspired me to raise my standards and feel like I belong to the maker community in Townsville. You may or may not know that I am not a Townsville local; well I am now, but I wasn’t 9 years ago. 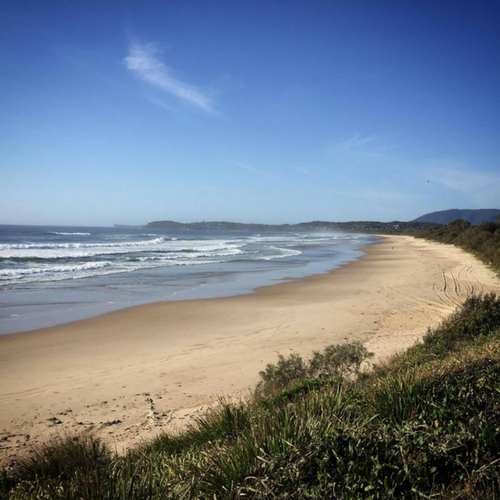 I am originally from Newcastle in New South Wales but moved to Townsville after a couple of years working on beautiful Dunk Island and a stint in Mission Beach. I only meant to stay in Townsville for a year or so, and now almost 10 years years later I own a house here, started a blog and small business and have made many special friends who have become my own little Townsville family. I’ve been away from my family for 13 years now and although in my younger years I enjoyed my freedom and independent lifestyle, as I grow a little older I am increasingly missing my family and wishing they were around to hang out with. Every time I go home to visit my family, it gets just that little bit harder to come back. I want to be able to pop over to my mum’s for nothing more than a cup of tea and a slice of apple cinnamon tea cake, or road trip to my brother’s place in the Hunter Valley, or sit with my Dad with the lights out, scotch in hand, and listen to his old records. I don’t hate Townsville, I absolutely love it here which is going to mean this move is going to be beyond HARD. But I just want to be with my family. Simple. So after many sleepless nights and countless tears of indecision, I’ve taken a huge leap of faith and I’m making the massive move back to New South Wales at the end of May. It won’t be easy, but it sure as hell has got me feeling more alive than I have in a long time! 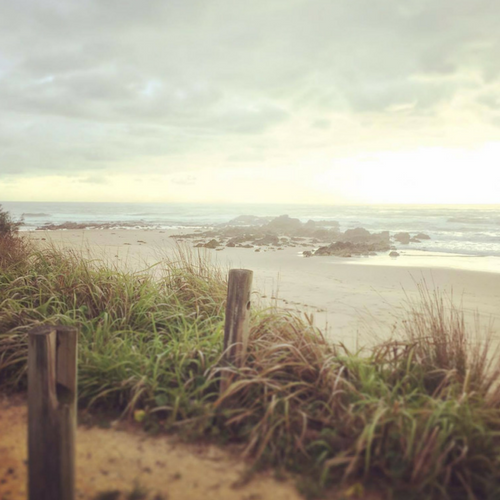 I have accepted an exciting new full time job in the beautiful Mid-North Coast town of Port Macquarie as a Digital Marketing Specialist, going back to my hospitality roots, a job which I can’t wait to start. Of course I am also planning to get into the markets down there – they have a list of 20+ markets in the region each weekend! And how cool that I get to do it with my Mum and Dad around to see it (read: help out). In case you need any further convincing, just check out some pics below of the local beaches. Swoon. 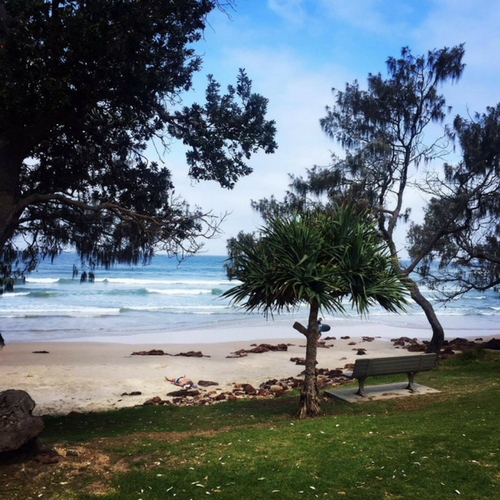 Port Macquarie is a coastal town with a sub-tropical climate, situated on the Hastings River, and is surrounded by lush green tablelands, so it’s somewhat of a food bowl, with beautiful dairy products, fresh seafood, berries and more to be discovered in your own backyard. I am super pumped about moving morgan & meg to this region as I know there are going to be so many opportunities to go on food adventures to farms and producers, and I can’t wait to share them with you. I hope that you will stick around for the ride; I think it’s going to be really fun and interesting as I experience new places and discover different ingredients to try in my recipes. I’ll keep you posted on where I’ll be in my final weeks in Townsville. With a house to pack up, friends to farewell and other preparations underway, it’s a busy time, but I want so badly to do one more market, so keep an eye on Facebook for updates on my last one – I hope to see some of you there. Stick with me, it’s going to be a whole heap of fun!